If you are in spring cleaning mode and tackling your car is next on the list, here are some tips to help you out. 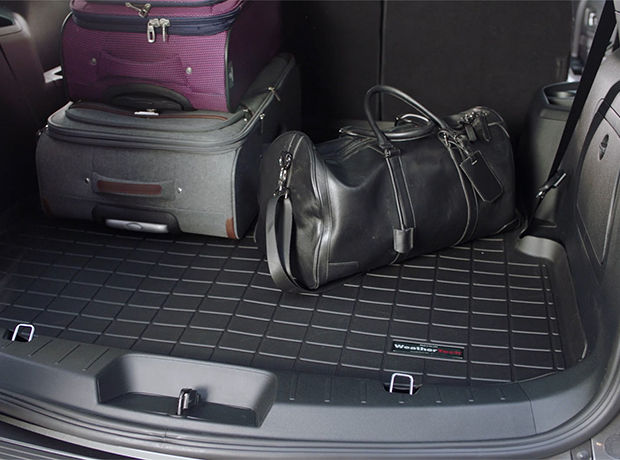 Spring is finally here and WeatherTech is ready to help you transition to nicer weather with some of our most popular products for spring. Finally, the snow has fallen just right. 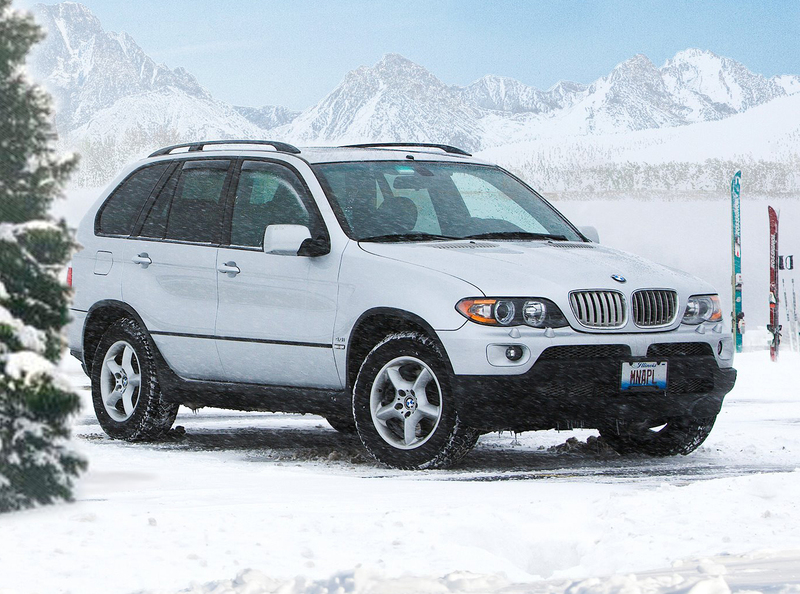 You’re ready to head out on your winter adventure! You’re already a pro at your sport, but getting there can be half of the work. 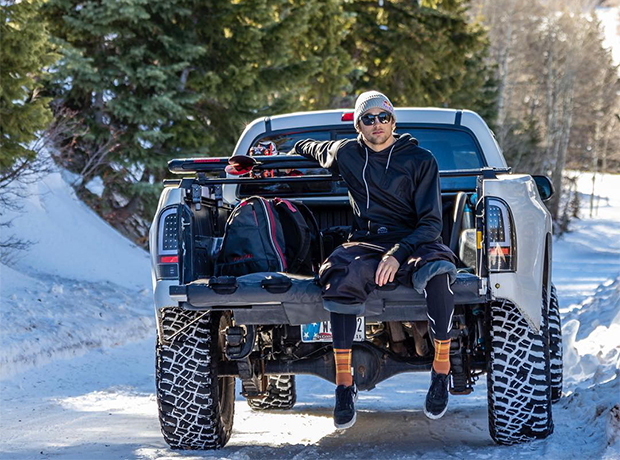 WeatherTech Sponsored Athlete, Nick Goepper, is tackling another tough season on the slopes. 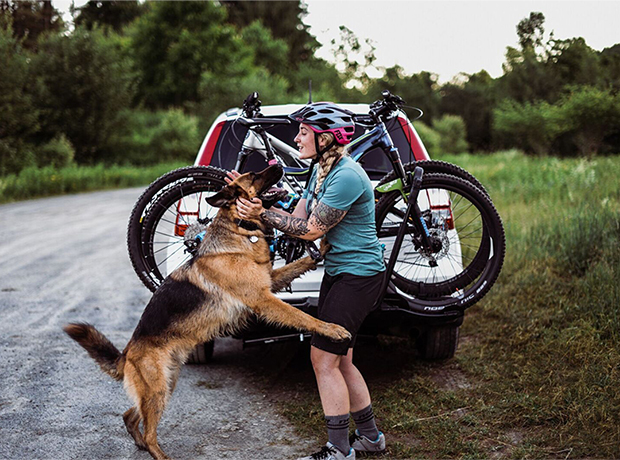 Guest blog by Influencer Nicole Handel. There is always something new rolling out at WeatherTech! Here are the products for a new set of makes/models available this week. Spring has finally arrived, and there’s no finer way to cast off the shackles of winter than by giving your vehicle its first full and proper cleaning of the year! 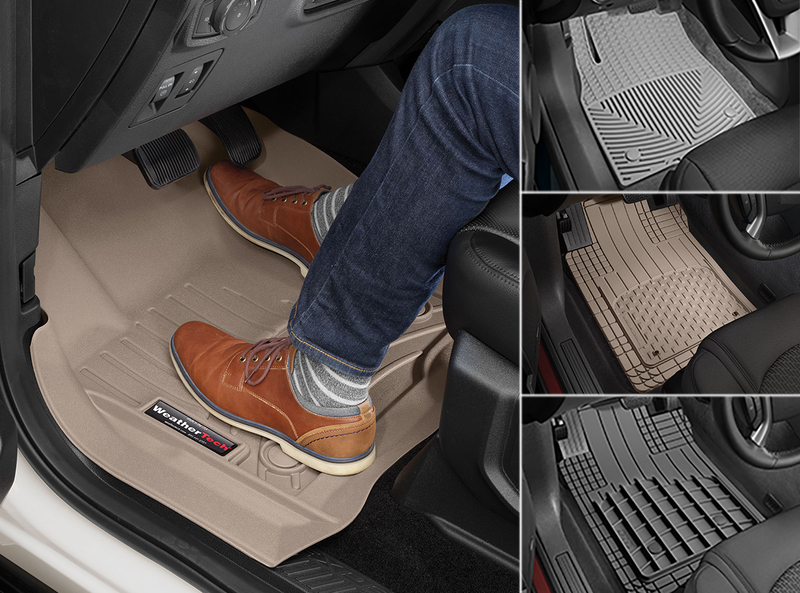 You've just upgraded your vehicle's interior with a set of WeatherTech FloorLiners. However, now that you’ve received them, you’re not 100% sure where to start when it comes to installing them. 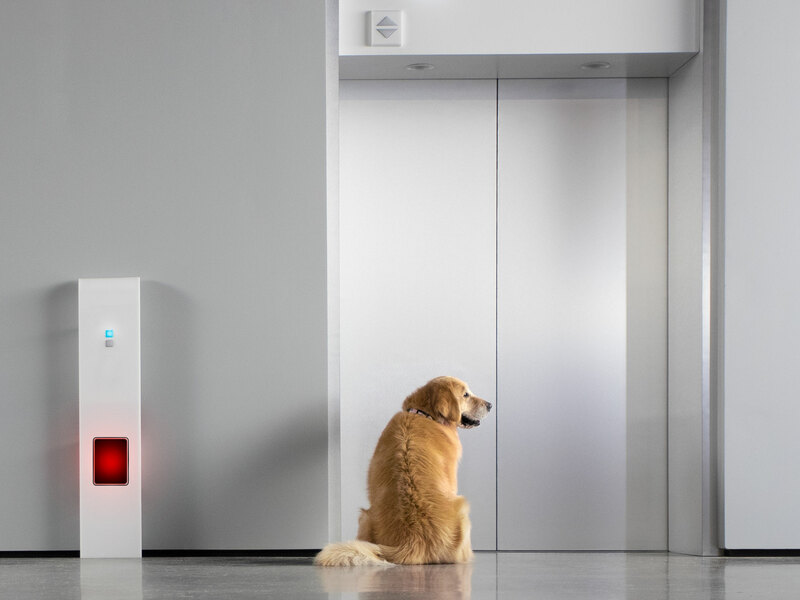 We're here to help with this quick installation guide and some helpful tips! Mud Flaps, does your vehicle have them? If not, it might be time to think about investing in a set. They’re a fantastic way to protect your vehicle’s paint and undercarriage from dents, chips, scratches caused by rocks, dirt, sand, salt and more. 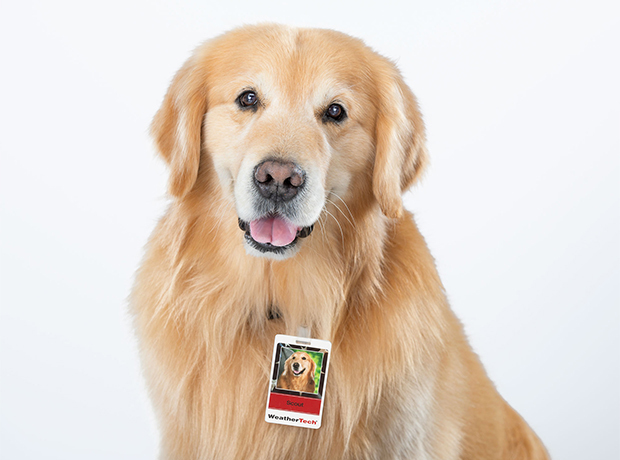 Meet Scout, the star of the WeatherTech and PetComfort commercial. 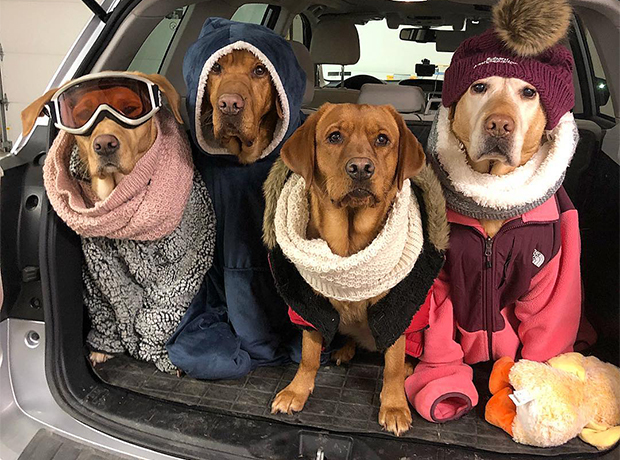 This year's Super Bowl® commercial we're going to show our fans a whole new side of WeatherTech, and we've asked some of our favorite furry family members to give us a hand in doing so. 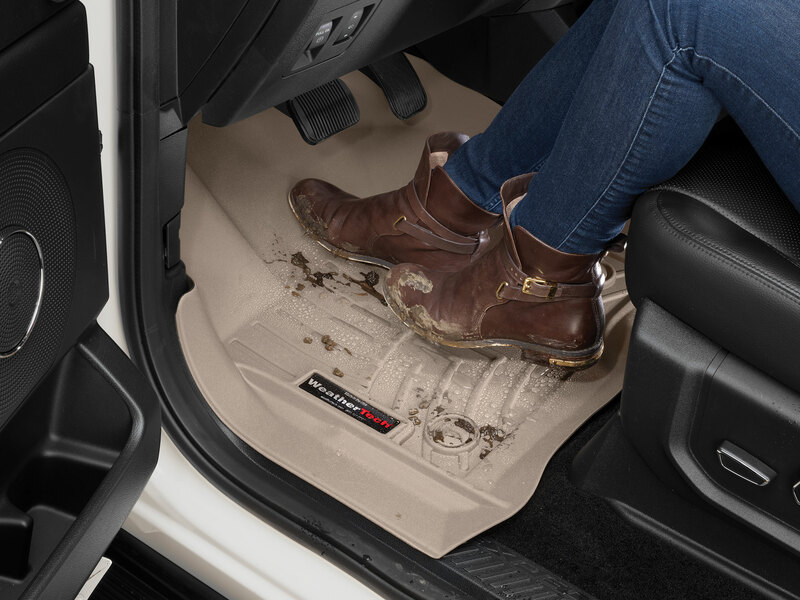 WeatherTech's various vehicle floor mats are designed to not only perfectly fit your vehicle, but also your budget. 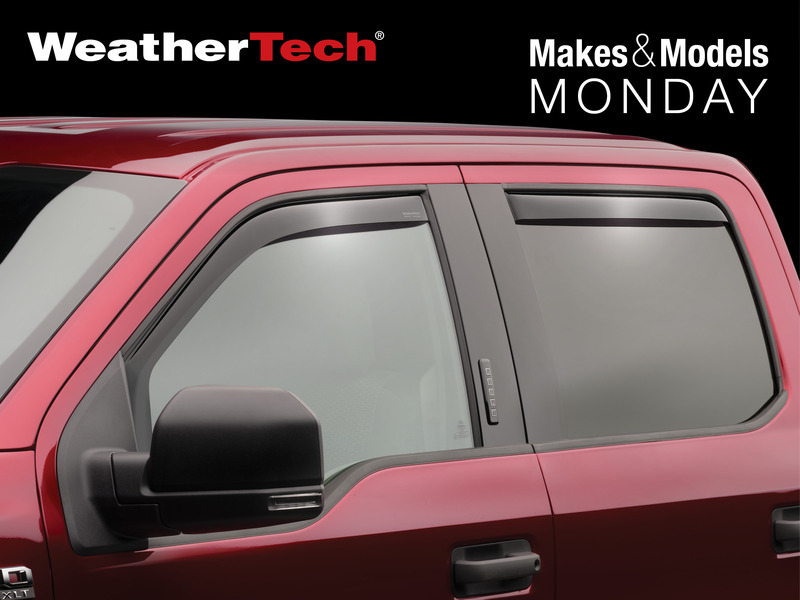 [Read More]Continue reading story WHY BUY WEATHERTECH?